Thursday morning, German Navy Commander Gunther Brassel handed over command of Standing NATO Mine Counter-Measures Group ONE (SNMCMG1) to Lithuanian Navy Commander Giedrius Premeneckas during a brief ceremony conducted by NATO Allied Maritime Command’s Deputy Chief of Staff Submarines, Rear Admiral Robert Kamensky. 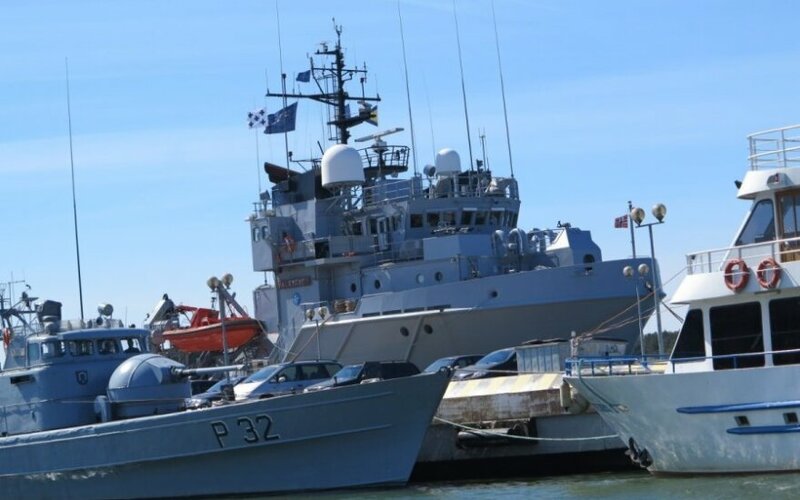 SNMCMG1 is visiting Klaipėda as part of the Group’s deployment to the Baltic to enhance maritime security and NATO’s readiness in the region. This marks the first time that the Lithuanian Navy has taken command of one of NATO’s Standing Naval Forces. SNMCMG1’s new flagship is the Lithuanian Minelayer LNS Jotvingis, which takes over from FGS Elbe. 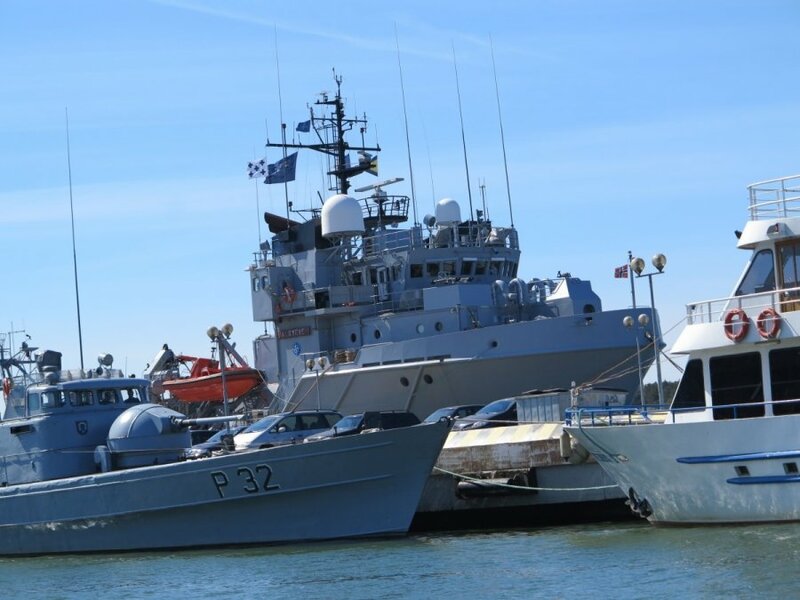 The Group’s minehunters under Lithuanian command include the Polish Navy’s ORP Flaming, the German Navy’s FGS Datteln, the Norwegian Navy’s HNoMS Karmoey, the Latvian Navy’s LVNS Talivaldis, and the Estonian Navy’s ENS Sakala. The Dutch Navy’s HNLMS Zierikzee and the Belgian Navy’s BNS Crocus will also join the Group soon. Commander Brassel took command of the Group on 26 May during a port visit to Riga, Latvia. During his time in command, the Group has provided a constant NATO presence in the Baltic, enhancing maritime security and assuring Allies of NATO’s solidarity and commitment to collective defence. The Group has conducted Historic Ordnance Disposal operations, removing and eliminating potentially deadly mines that date back to earlier wars, and participated in BALTOPS, the U.S. Naval Forces Europe-led multinational exercise last June, enhancing multinational maritime capabilities and interoperability.